One source for all your printing needs. 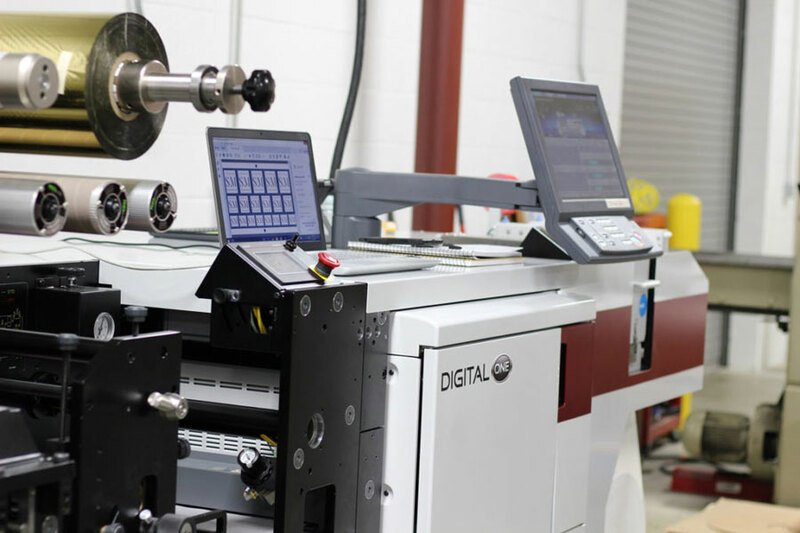 Welcome To Unique Printing & Labels, Inc.
We are a family owned manufacturing company located east of Indianapolis in Greenfield, Indiana. 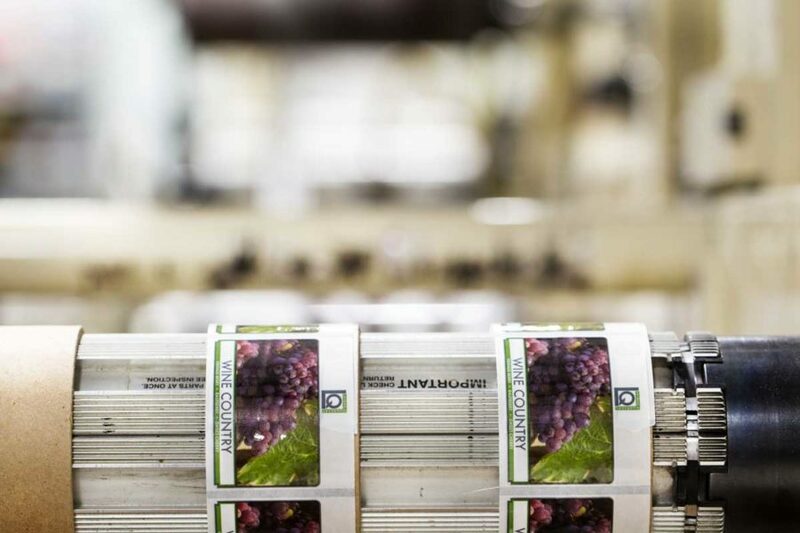 We offer the unique combination of roll flexographic label presses and sheetfed offset in one facility. 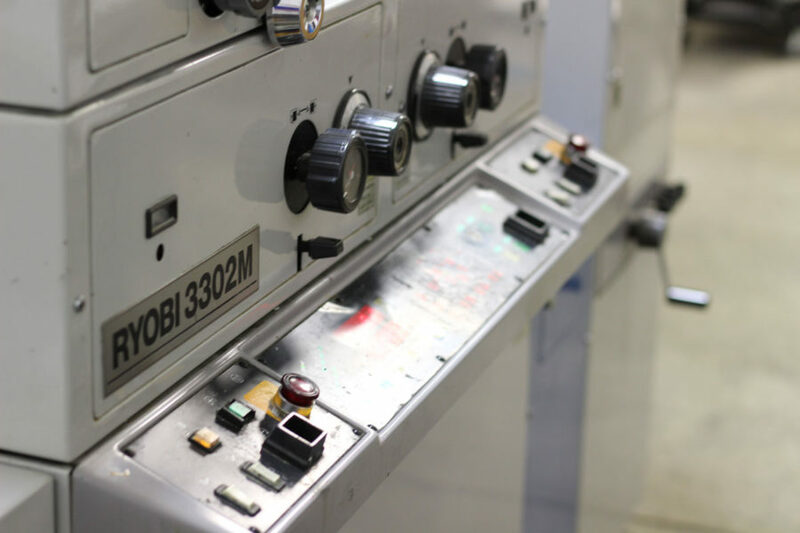 Having served the labeling and printing needs of our customers for over forty years we offer a complete line of roll pressure sensitive label and offset printed products to fill all of your company’s needs. Want professional advice on what’s best for your company?